EghtesadOnline: The 142nd birth anniversary of ICT Ministry was marked on Tuesday in Tehran. 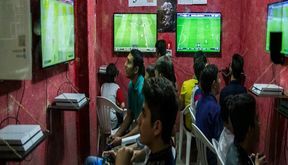 EghtesadOnline: A panel discussion on ‘Kids and Video Games’ was held at the ICT Ministry, where local game industry stakeholders and experts discussed the increasing popularity of video games and issues that have become a major concern for most parents. 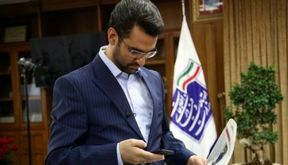 EghtesadOnline: The ICT Ministry and affiliated companies will get 37.6 trillion rials ($342 million) next year according to the 2019-20 budget bill submitted to the Majlis on Tuesday by President Hassan Rouhani. 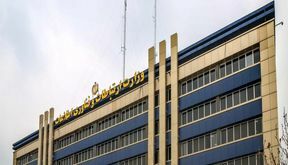 EghtesadOnline: To tackle US sanctions, the ICT Ministry has come up with a package that can assist Iran in surviving sanctions reimposed by the US against Tehran. 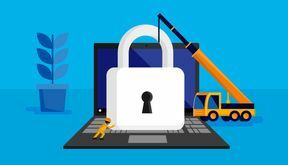 EghtesadOnline: With the exponential growth of online services and application of modern technologies to all aspects of life, governments around the globe are facing new threats in the form of malware and cyber attacks. 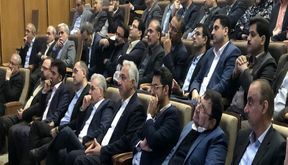 In order to outline the Iranian government’s activities in the field of cybersecurity, a conference was held at the ICT Ministry earlier this week. 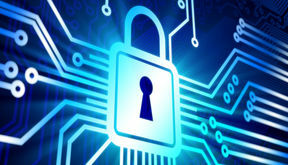 EghtesadOnline: Iran’s ICT Ministry unveiled its long-awaited User Data Protection Bill during the 24th round of Electronic, Computer and E-Commerce Exhibition (Elecomp 2018) to assuage user concerns over their shrinking privacy in the cyber era. EghtesadOnline: During the recent weeks, the prices of mobile phones have gone on a bullish run in Iran’s technology market. The exorbitantly high prices have enraged buyers and disrupted business. In order to bring the derailed market back on track, the ICT Ministry is rolling out measures to regulate the sector.